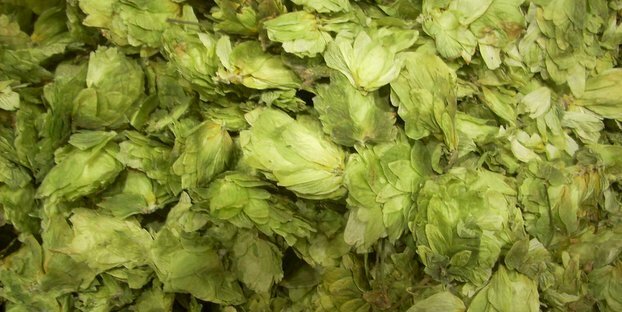 Are you seeing an uptick in your hop prices? Are you worried about the next few years? The craft brewing movement has gained the “movement” label because of the fast growing number of craft breweries popping up across the country, now nearing the 3,000 mark. These sky rocketing numbers draw concerns from people inside and outside the industry. They’ll say, “So many new breweries are creating a bubble that will burst,” or “With so many new breweries, there is now a drop in quality that needs to be monitored.” The concerns are usually focused on the sheer volume of brewers and the brewers themselves. Those may be legit concerns, but the more concrete potential threat that affects the entire industry — good and bad brewers, those on the bubble and those not — is a supply shortage and a steep rise in prices. 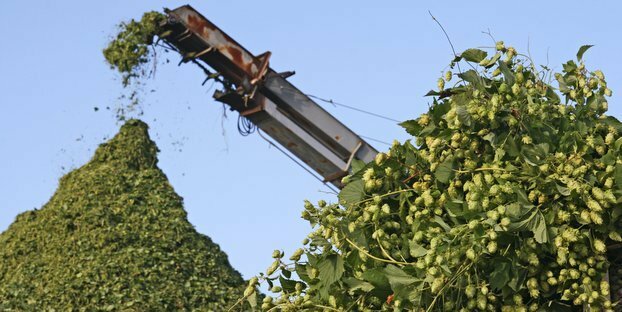 The popularity of hopped-up beers has led to a serious hops shortage in the U.S. That shortage drove the average price for all hops to $3.59 a pound in 2013, up from $1.88 in 2004, according to the nonprofit Hop Growers of America. The Washington-based merchant 47 Hops warned this spring that choicer hops, including Cascade, “will likely be over $10 a pound” by the end of 2014. This spells trouble for smaller craft brewers, who produce fewer than 15,000 barrels annually. The increasing cost of hops could put them out of business—ironically, amid steady growth for the industry. Even if the price doesn’t get to that $10 a pound mark, the price is definitely going up. The demand coming from the craft brewing industry just does not match up with the supply from growers. In Oregon, the birthplace of Cascade, more than 300 hop acres have disappeared since 2004. The state now has 4,786 acres, a significant drop from the 10-year peak of 6,370 acres in 2008. 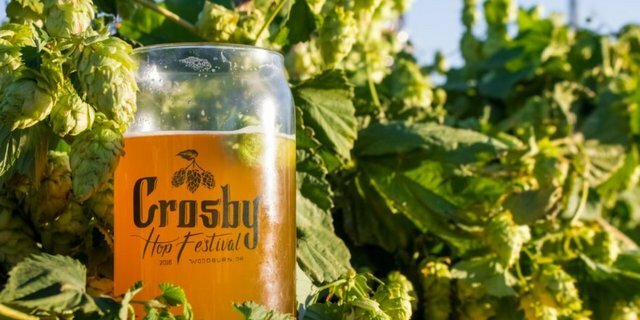 The article notes the fledgling hop growing taking place in other states, which will continue to grow and help some, but in the short-term, it won’t fill the void. Be sure to check out the full Wall Street Journal article and what little hope it offers for its outlook. What do you think? Are you concerned about your business? What are you hearing from your suppliers? Is this issue overblown? Have you been forced to adjust? Let us know in the comments below or email your story to [email protected]. This is not an issue in the North East where hop growers charge a premium for a high quality hop. We sell hops for $15/lb in some cases. RT @AdamHopsLambert: Hops doomsday scenario described by Wall Street Journal http://t.co/o9MHesEsJX via @craftbrewingbiz Circa 2005? Hops doomsday scenario described by Wall Street Journal http://t.co/o9MHesEsJX via @craftbrewingbiz Circa 2005? @CollinMcDonnell @CraftBrewingBiz #Cascade #hops prices aren’t normally that high yet. If you’re already paying $10+, shop around a bit. @CraftBrewingBiz It’s going to be difficult time ahead, but a necessary development to maintain a good supply of high quality #hops. Over the last 10 years hops prices have been as low as $2 a pound and as high as $22 a pound. $10 won’t kill the industry….it didn’t a few years back, why would a smaller price increase be worse now? My-Cam Mingus liked this on Facebook. RT @CraftBrewingBiz: Wall Street Journal lays out $10 per pound hops doomsday scenario: http://t.co/ARdIPYxwlY How say you? Worried? Not? @CraftBrewingBiz what are people buying besides generic bittering hops that is so much cheaper that $10 a pound? That sounds normal to me.